September is here and the kids are gone back to school. We know everyone is getting use to new schedules and activities. 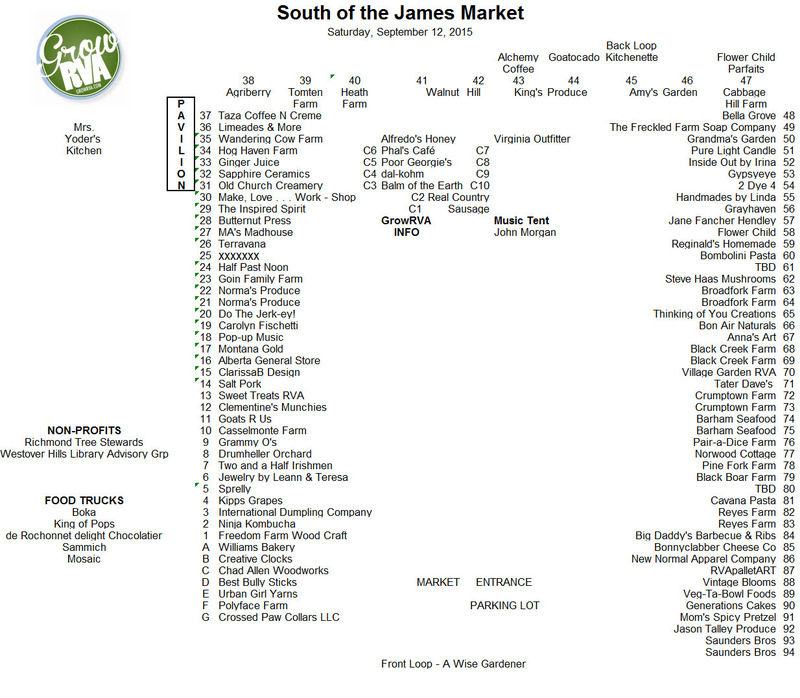 One thing you can count on is GrowRVA‘s South of the James Market since we continue all year long. Check out a new vendor to the market, Urban Girl Yarns. 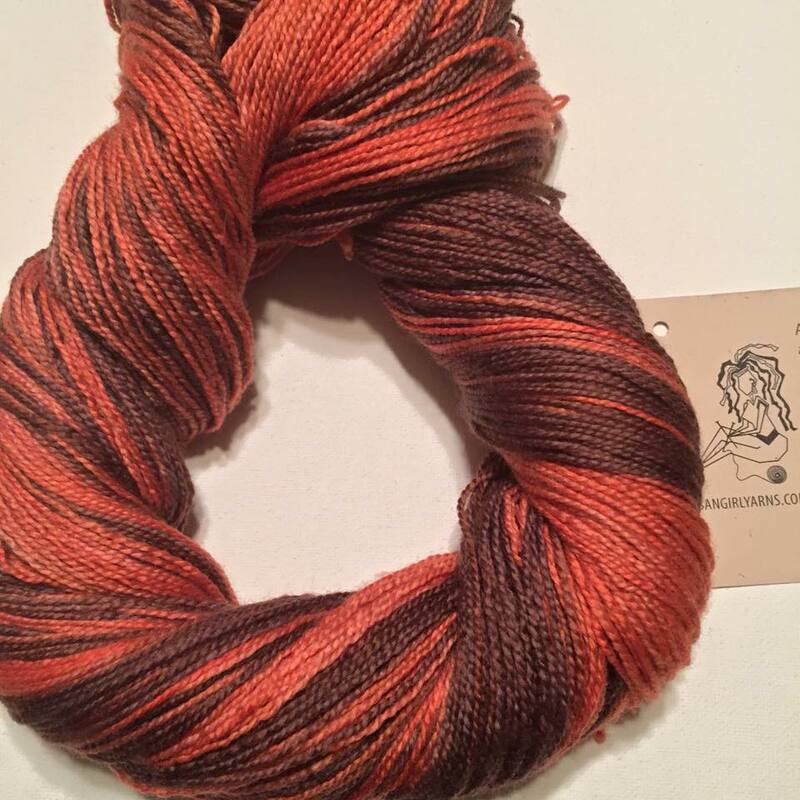 They create custom dyed yarns that can be utilized for knitting and crochet projects. Stop by and give Shelia Anderson, Owner, a smile to welcome her to the market. You can visit her on the September 19th and 26th also. Ingenuity at it’s best and you can see tomorrow. 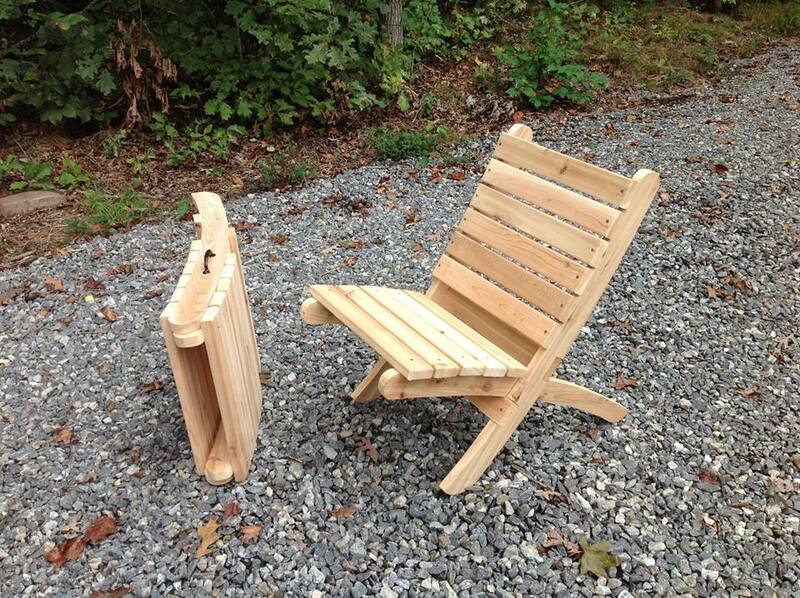 Weighing in at 13 pounds with a handle on the side, this camp chair is easy to carry to your site or tailgate party. The seat and back come apart and fit inside each other as shown on the left. 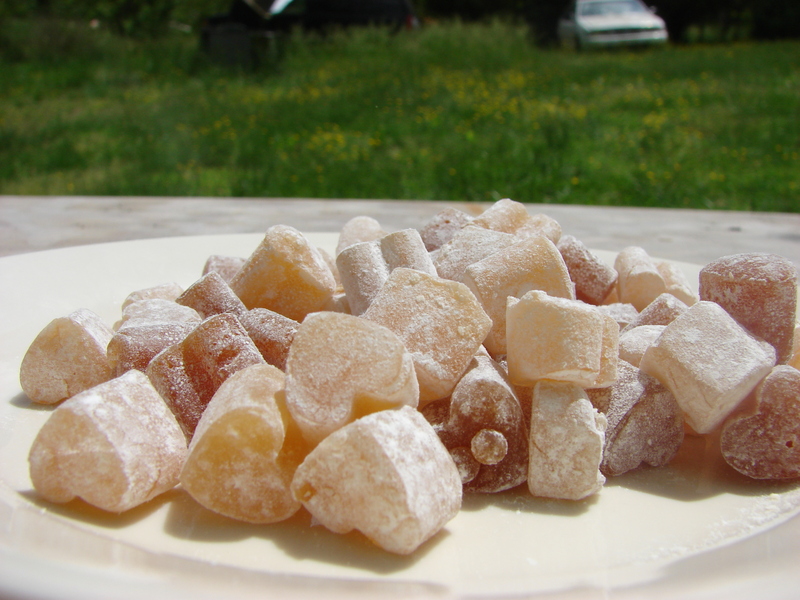 Black Boar Farm has hand made honey candy in the following flavors: plain, lemon, ginger, orange, peppermint and habanero. 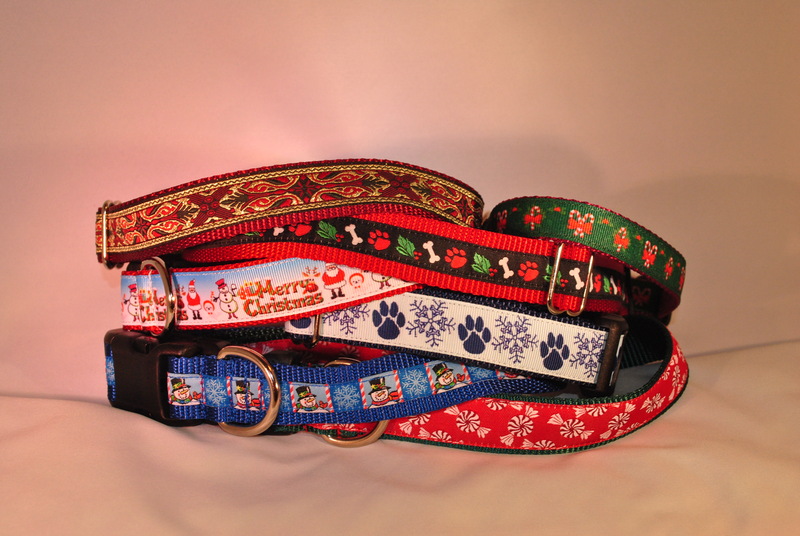 Crossed Paw Collars will have new Fall, Sports and Christmas dog collars and leashes this Saturday. As always, please be safe in your travels and we look forward to seeing you tomorrow, 8 – 12.